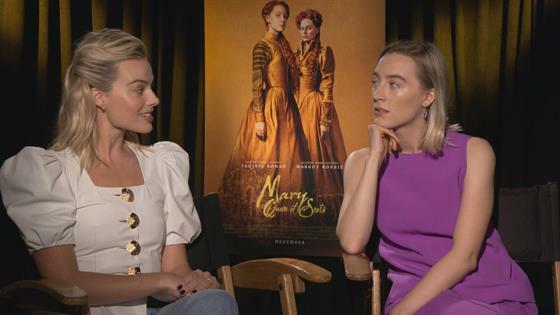 What's "Once Upon A Time in Hollywood" About? What's Quentin Tarantino's "Once Upon A Time in Hollywood" About? 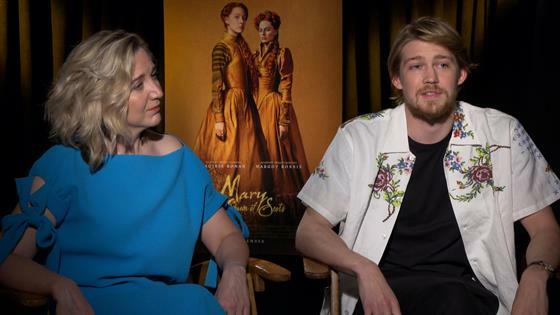 Joe Alwyn Talks Margot Robbie in "Mary Queen of Scots"
How to Get Jennifer Garner's Oscars Look for $80!